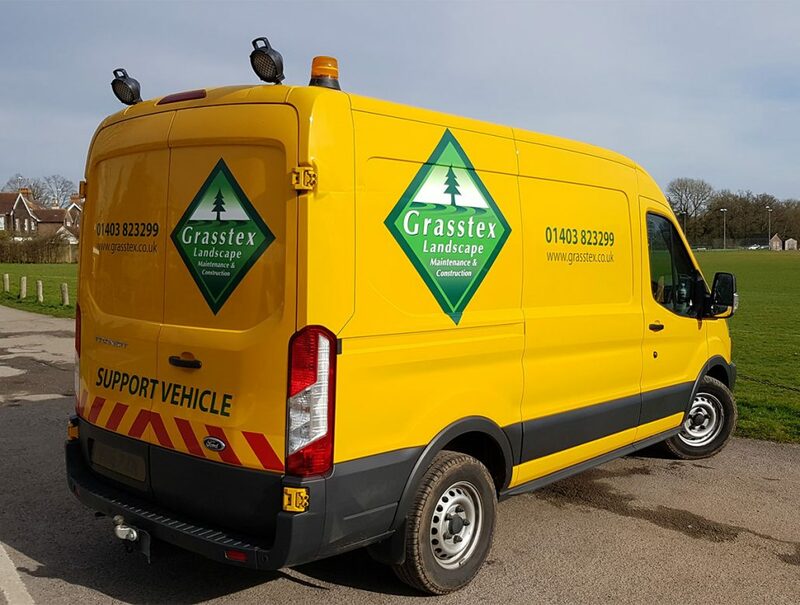 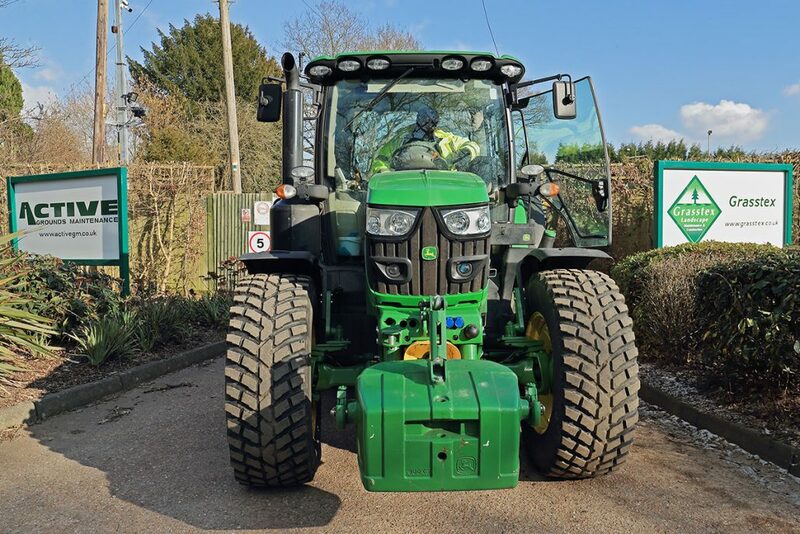 Grasstex have been carrying out Highways work for over 40 years and have built up a wealth of knowledge across a range of services. 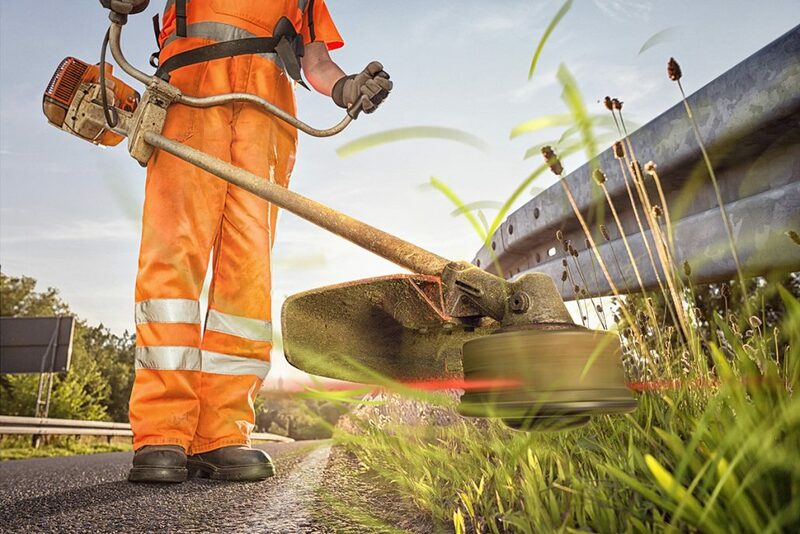 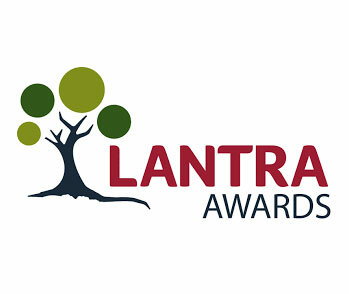 Our staff all hold Lantra qualifications for mobile works on the highways. 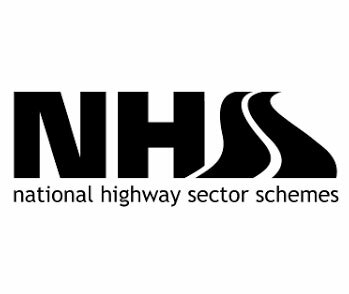 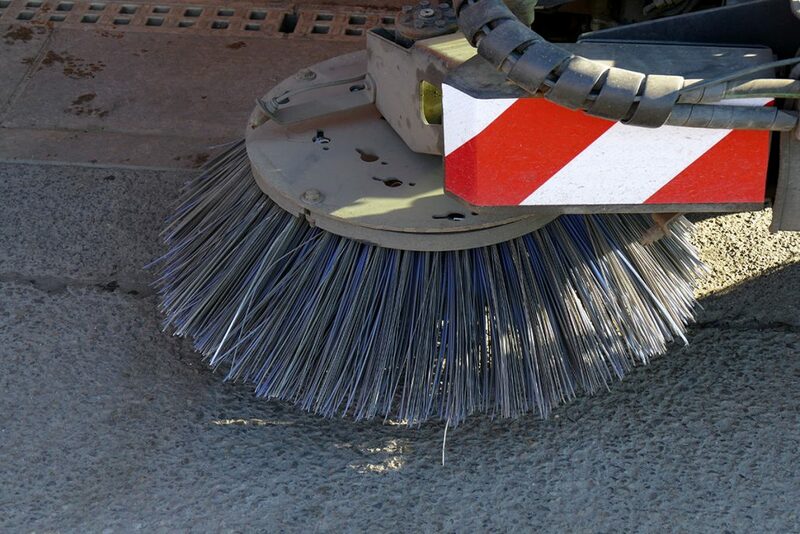 We work closely with TM partners for high speed roads, overnight works and road closures. 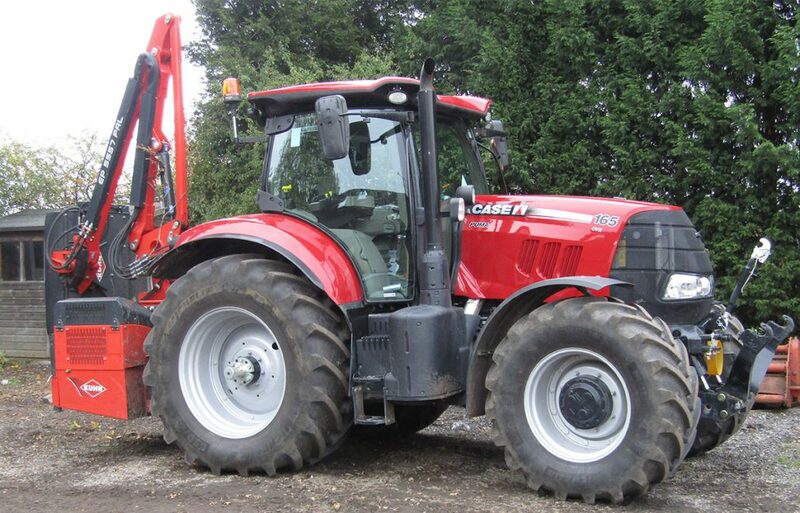 All our vehicles and tractors are Chapter 8 compliant. 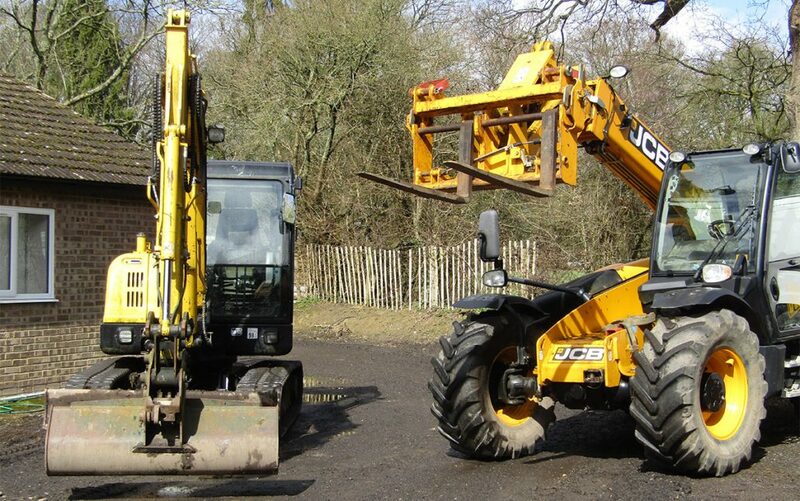 We have a fully equipped workshop and mobile support team to ensure all our equipment and machinery is in full operational condition.